There are a few things that ring particularly true for both a growing a tree and planning for retirement. In our post, we will explore the similarities, plus as a plan sponsor, tell you how you can help your employees as they seek to grow big, strong, and lasting retirement plans. These things take time. You can provide a sapling all the sun and water it needs; but without the magical ingredient of time, you will not grow a mature fruit-producing tree. Like they say, if you plant 12 apple seeds in the same hole, you will not grow a 12-year-old tree. The same holds true for retirement planning. Consistent nurturing will yield, over time, the best results. Thus, it is important to motivate participants to invest early in their careers with the idea that the longer your tree produces fruit, the longer you can harvest it for the future. Well-fed plants are healthier, more productive and more beautiful. Neglecting to fertilize the soil could result in adverse effects. 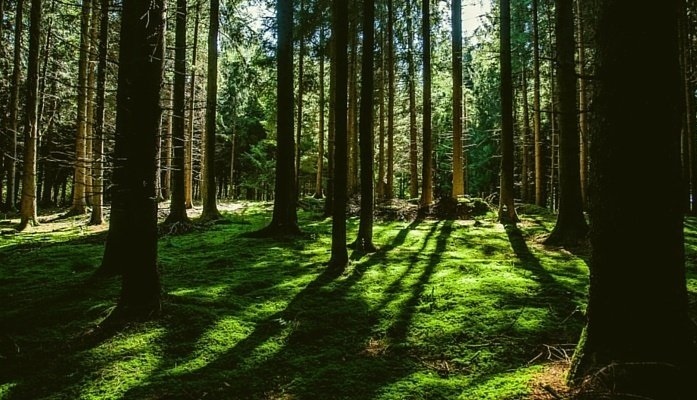 As your tree grows, it absorbs nutrients required for optimum growth, leaving the soil less fertile. By systematically enriching the soil to replenish the lost nutrients, you help ensure that your tree will flourish. Electing to increase deferral rates as part of the plan can enrich the financial soil. 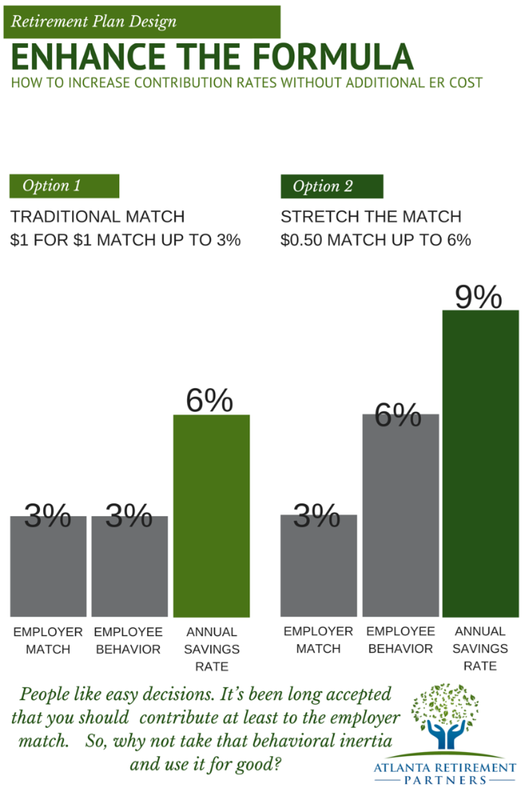 It’s been long accepted that employees contribute to the employer match. However, by stretching this match, you can channel inertia to increase savings. You can’t simply go into your yard with a chainsaw and start chopping off tree limbs. Pruning is an art, and there are different was to approach it depending on the age, type of tree, and the result desired. Rebalancing: Each employee is on their own retirement journey. Some are old, younger, risk adverse, and fit many other investment profiles. It is important, therefore, to have a QDIA strategy. You would not take the same approach with a young employee as you would with one nearing the golden years. When pruning your retirement plan, you must take into account the different types of plan participants and prune appropriately. Feel free to contact us to help with determining your plan’s QDIA for appropriateness. Recognize trends to prepare for coming seasons. By monitoring and understanding your employees’ retirement tree, you can help them by auto-enrolling, auto-increasing, and selecting an appropriate QDIA investment option. Preparing for retirement takes a long time – just like growing a tree. Yet, with the right conditions, you can influence behavior and help employees become retirement ready!